I had better results with my old BCAAS. I feel no difference when I take these. I have autoimmune issues and my muscles fatigue easily. I depend on BCAAS to get me through a work out and these do not cut it for me. I had also read a review about these tasting like liquid tums... and that is super accurate. 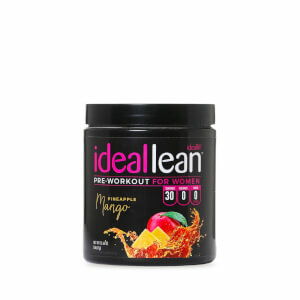 Worst tasting BCAAS I've had. Will not be buying again. Soo good! Better than i ever thought it would be. It is an amazing flavor. I love the amount of vitamins. 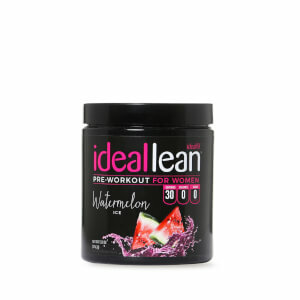 I dont like things to sweet and this is definitely to sweet for me mixed normal but i mix one scoop with 50-60 oz of water and drink two every day. I am trying other flavore now. Excited to try this since I’ve loved all their other products, but this flavor was too sweet and I could not finish even one scoop in my water. It taste like melted candy in water and was not good. Much too sweet. The strawberry kiwi flavor is incredible. Love it! I love these BCAAs. They don't work instantaneously, it usually takes a few days of working out to feel and see the benefits of the BCAAs. It usually takes make about 3 consecutive days of working out to see that I don't get sore as easily even thought I put in the same amount of effort every work out. I love the strawberry kiwi flavor, I have used it since day one. I still haven't figured out what it tastes like but it's exactly like a fruity juice. I always take one scoop with 14 oz. of water and it works out perfectly. This is my favorite BCAA out of all the flavors! It’s light and not too sweet! And it mixes with water really well! This is my first time trying BCAA's and to be honest I wasn't a huge fan of the taste in the very beginning, but I've grown to like it. I've noticed the difference with using this product. I'm hardly ever sore, which is great! 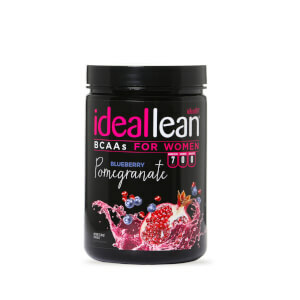 I love IdealLean BCAAS! They give me just the right amount of energy and allow me to weight train as hard as I want without the discomfort of soreness! I love the light but sweet flavor or the Strawberry Kiwi. I highly recommend everyone give them a try! I drink my BCAAS 5 days a week before my workout! So far I haven’t come across of a BCAA that I didn’t like, but this flavor made it to my top favorite! It is a good mix of flavor but not an overpowering flavor. I mix it with water and ice and it mixes very well! 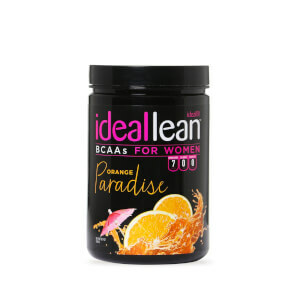 I’ve been using these IdealLean BCAAS for 6 months. I work out 5 days a week lifting and these not only taste delicious but help my muscles recover ! I couldn’t ask for anything more.